May you achieve what you aspire and may all your dreams come true. Another day.another month.another year..another smile.another tear.another winter.a summer too..but there will never be another you…may lovely…happy times…decorate this time of the year…may warm special memories brighten your new year …swee!! New year’s day is every man’s birthday. Wishing you joy and laughter from january to december! Year’s end is neither an end nor a beginning but a going on,with all the wisdom that experience can instill in us. I wish you good health and fortune. Here’s is wishing your new year is filled with lots of sweet surprises. 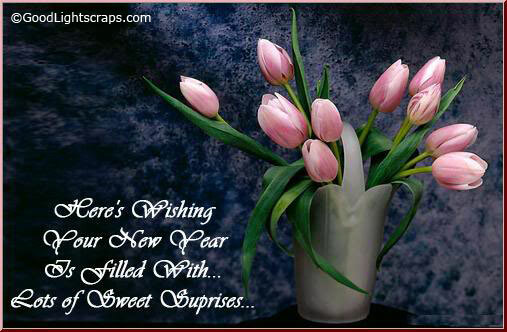 Wishing you a new year fillsd with new hopes,new joy,and new beginning. Here’s hoping that the new year is in every way complete.with happiness,success good health,and all that make life sweet. May you smile,may you prosper with every second for the next 365 days,and i wish thatthis cycle continues forever. Missing you on new year.stay healthy and be happy wherever you are. 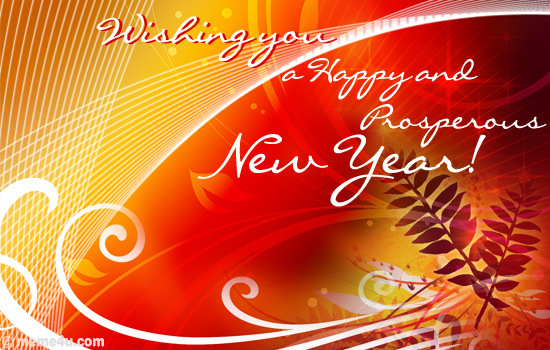 May the new year bring joy,peace and happiness to you and your entire family…. 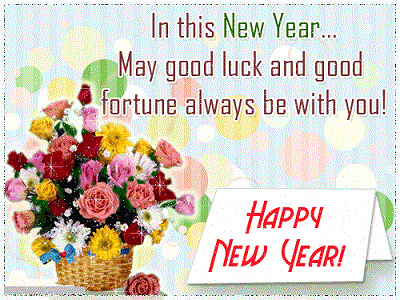 It is time to back in the glory of the fresh new year wishing you peace and happiness on new year’s eve. The old year has gone.let the dead past bury its own dead.the new year has taken possession of the clock of time.all hail the duties and possibilities of the coming twelve month! May the new year bring to you warmth of love and a light to guide your path towards a positive destination. May good luck and good fortune always be with you! Wishing you a bright and happy new year! 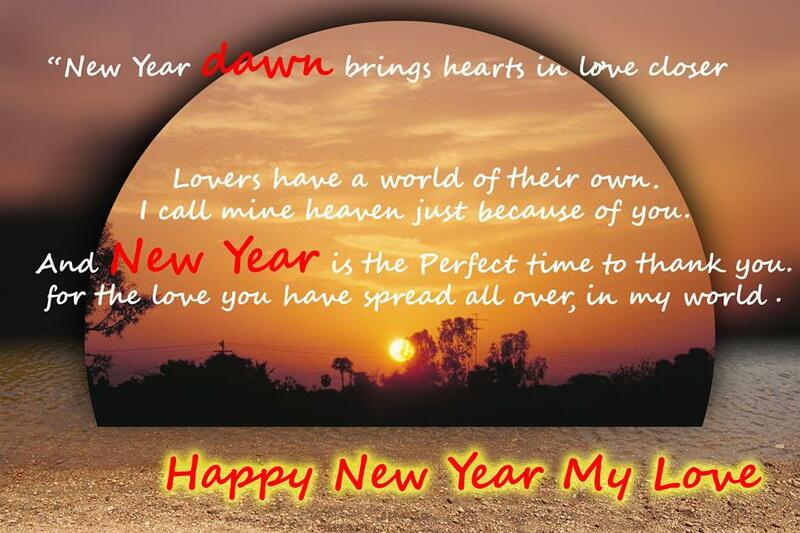 Hey dude,i want to be the first one to wish you….happy and safe new year!!! Love,race and joy came down on earth on Christmas day to make us happy and cheerful may christmas spread cheer in your live! For last year’s words belong to last year’s language and next year’s words await another voice.and to make an end is to make a beginning. Very Amazing Messages…. Keep it up..